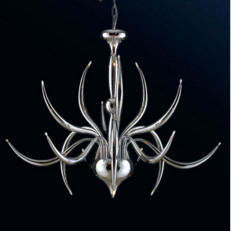 The Medusa Hanging Light by Willemse Verlichting (Netherlands) is both eerie and elegant at the same time. 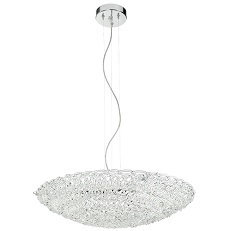 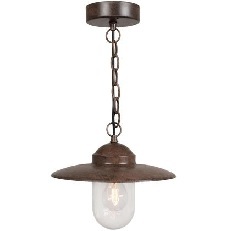 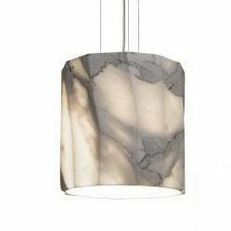 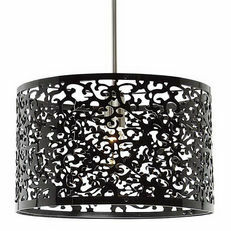 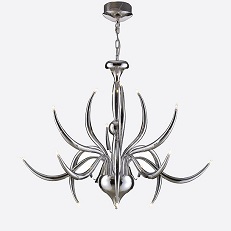 This unusual light combines a modern look with the traditional lines of a chandelier. 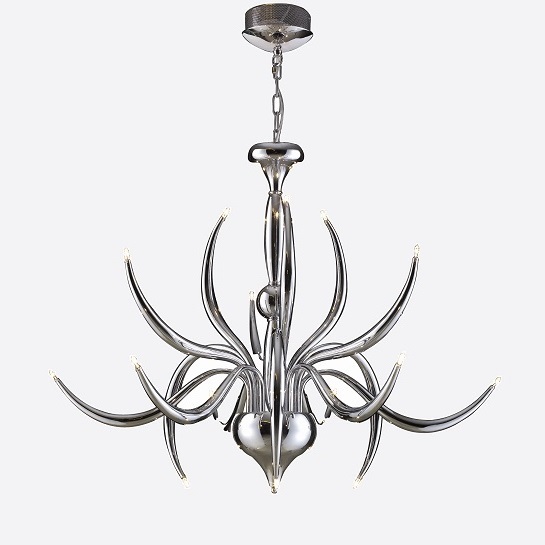 Chrome frame with 15 tiny 10w halogen lamps.